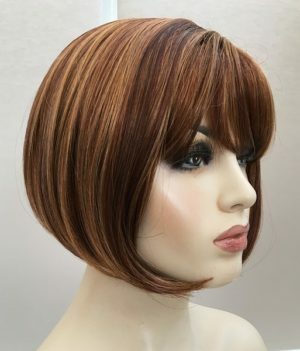 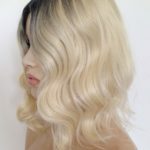 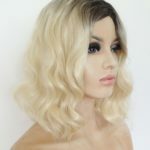 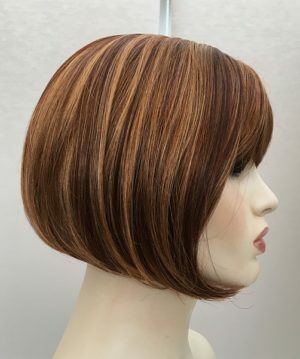 Ladies Wigs and Fashion hairstyles go hand in hand, however it can be so difficult to achieve the look you really want – we all have bad hair days! 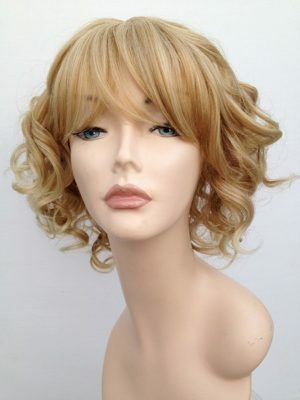 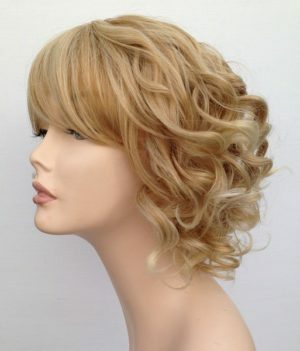 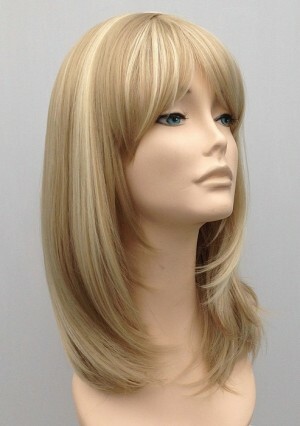 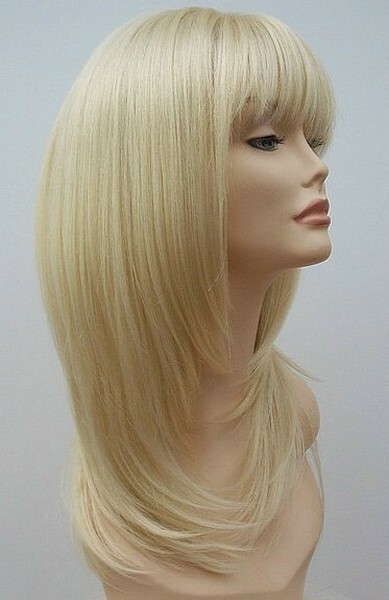 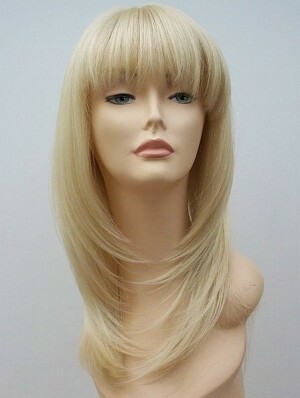 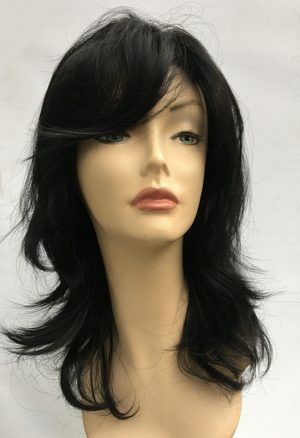 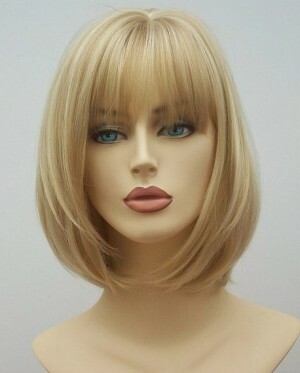 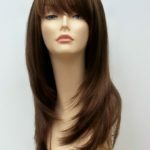 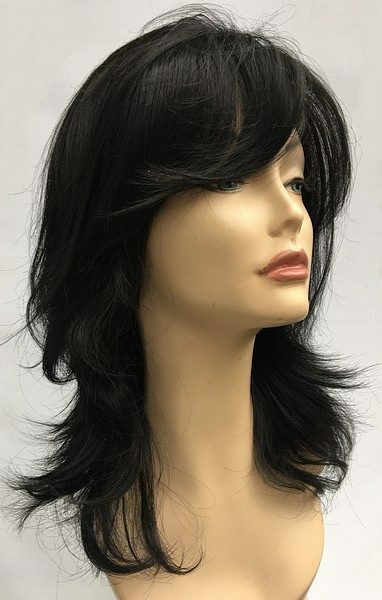 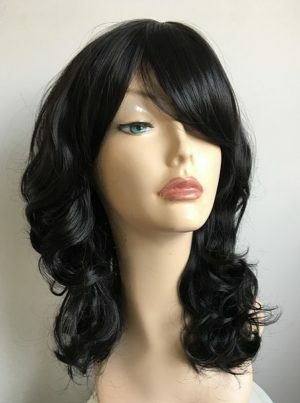 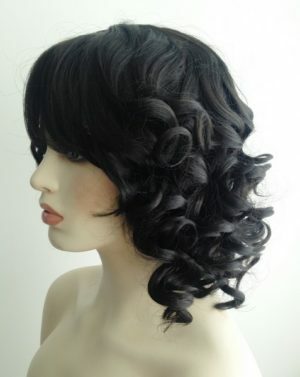 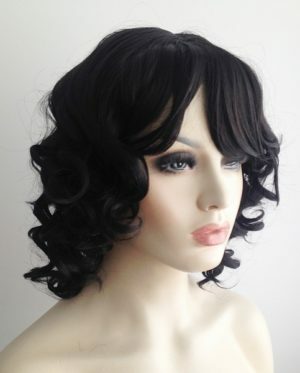 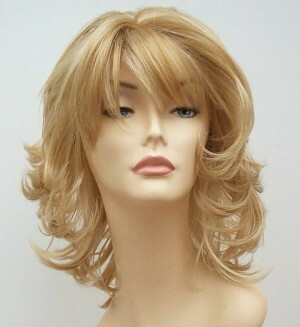 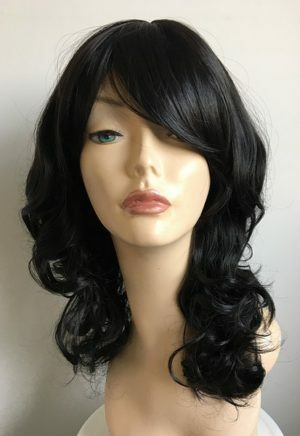 This ladies full black wig has a longer fringe wefted top for volume and soft wavy styling. 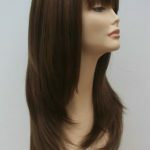 Made with fantastic synthetic fibre which is super easy to care for.